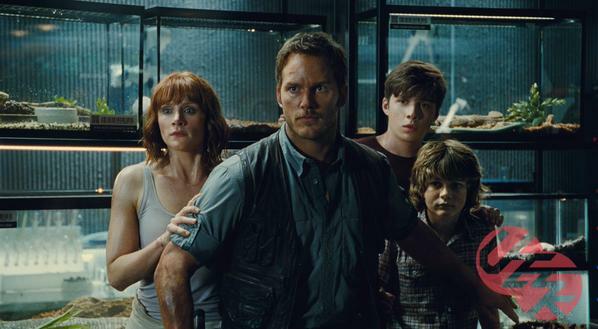 If we could describe Jurassic World in a short sentence, we’d say that the movie was bigger, louder, and had a lot more teeth. You’ll know when you watch it. 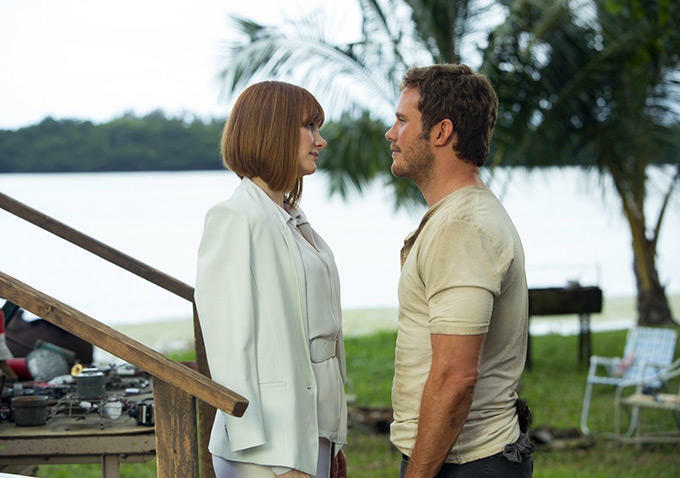 Jurassic World begins with a couple who are struggling with their marriage and decide to send off their children for a mini vacation trip to the amusement park managed by their Aunt Claire — Jurassic World. The directors have done everything to convince viewers that the film isn’t just another far-fetched blockbuster but is actually rooted in scientific facts that inevitably make a lot of sense. 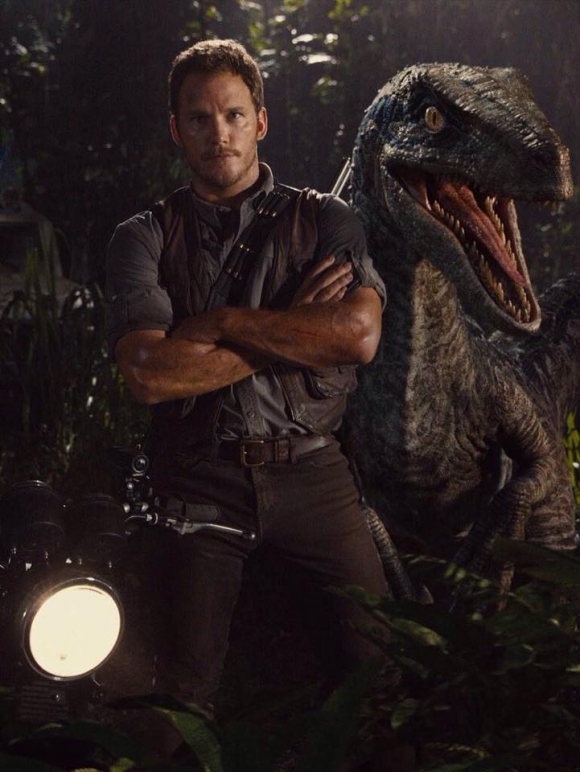 The film’s hero, Owen (Chris Pratt), is someone who’s like a dinosaur guy. 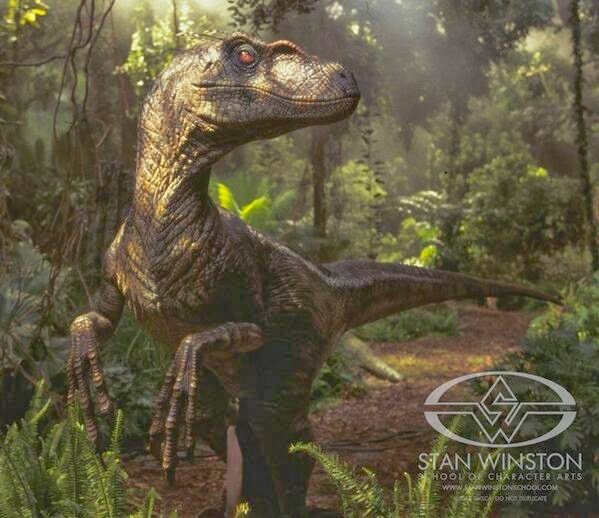 He has managed to established a bond—rather a rapport with the raptors, who suddenly seem vulnerable when he whispers in their ears. He’s apparently a scientist but is portrayed like those blue collared tough guys from the denim advertisements. 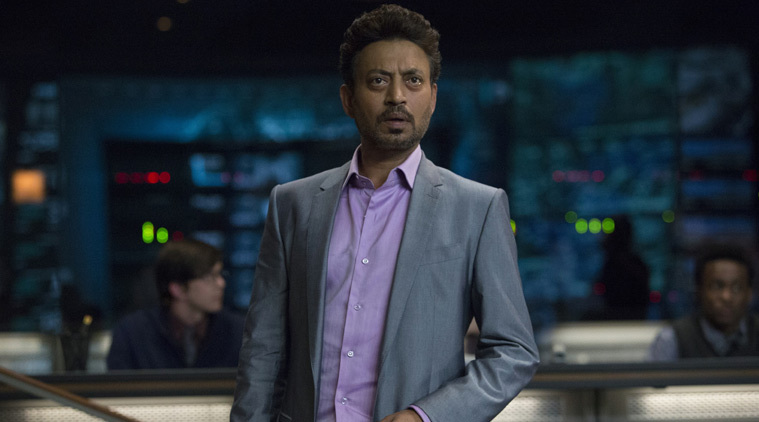 So Jurassic World is managed by Claire (Bryce Dallas Howard), an affluent and uptight woman who is very dominating and usually unhappy She is nervous about looking after her two nephews who have come for a visit to the World, owned by exuberant entrepreneur Masrani (An extremely cheerful and entertaining Irrfan Khan.) It’s a shame he—NO SPOILERS! Claire is also a bit nervous about the strange new mega-dinosaur they have secretly created to attract more visitors: the frightening Indominus Rex, created by the supremo’s of their lab and watched over by the ominous military consultant Hoskins (Vincent D’Onofrio). As you’ve probably guessed, that’s the dinosaur that the movie revolves around. The dinosaur pulls off his ‘being missing plan’ ridiculously well and in the bargain, escapes. Claire and Owen are having this emotional ice age going on between them and later she decides to let it go and asks him for help. 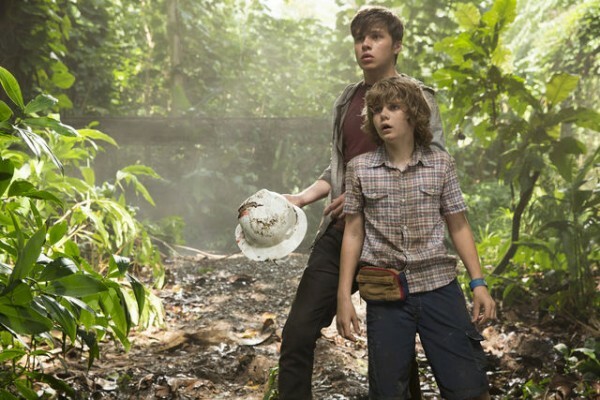 They team up together to find Claire’s nephews who are in grave danger with the dinosaur out on his own and work towards saving them, which eventually brings them together. The only thing we didn’t enjoy much was the satire— it wasn’t very sharp even if the screenplay tried to have fun with the absurd, formal language the amusement park organisers used to warn everyone when they could have been eaten alive. (“Due to a containment anomaly, all guests must take shelter immediately!” What?!). 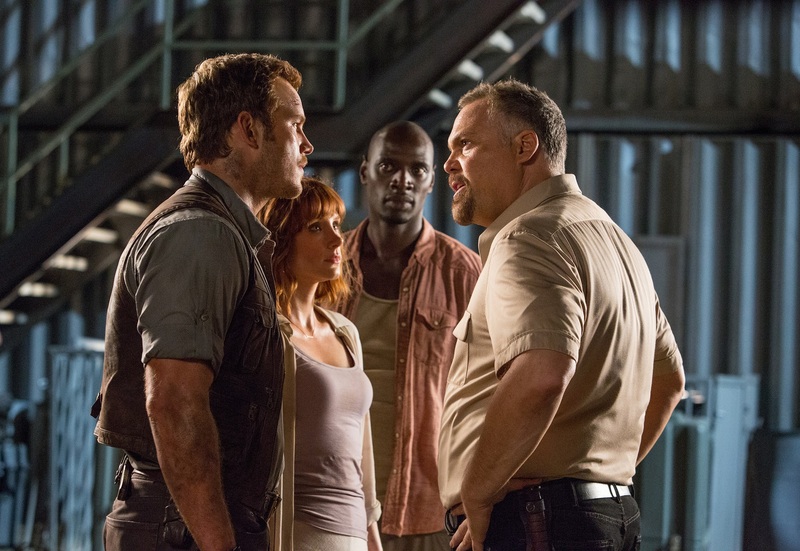 Jurassic World was just as good as Jurassic Park, and proved to be a very worthy successor. The 3D was fantastic, the actors were pleasant— Treverrow was the perfect director and the movie was a hit! And of course, more teeth!